Movies have been a source of entertainment as they bring motion pictures into the big screen. Right from time immemorial there have always been a need to dramatize events that have happened throughout history. The Romans during the 4th century B.C had a lot of theatrical practice and performance, separated majorly into the genres of tragedy and comedy. Theaters would go on to represent an important aspect of Roman society as they used it to express their political emotions during the republican and imperial periods of Rome. With the turn of the 20th century and technology improved movies began to be shot with advanced cameras and had their premiere in theaters to generate revenue. In the 21st century it has become more popular to go see movies shot on advance cameras in the theaters during the premiere day to get the awesome experience especially when viewed with 3D glasses. With the advent of this, there has always been a need to know the highest grossing movies of all time either for research reason, to collate and store the data, or just for the fun of it. So, we bring to you 10 Biggest Box Office Hits Of All Time, Find The Highest Grossing Films Worldwide . PS: this list does not bring into account the most grossing movies when adjusted for inflation and is based on only the revenue generated from theatrical exhibition. No, it is not the one you’re thinking. It is not the one based on the popular manga. Avatar which was marketed as James Cameron’s Avatar, is a 2009 American epic sci-fi film and is regarded as the highest grossing film of all time with a worldwide box-office gross of over $2.7 billion. The film stars Sam Worthington and Zoe Saldana in lead roles while Stephen Lang, Michelle Rodriguez, and Sigourney Weaver were supporting cast. The film is based on humans trying to colonize Pandora which is a habitable moon in the Alpha Centauri star system in order to mine the mineral unobtanium, a room-temperature superconductor. 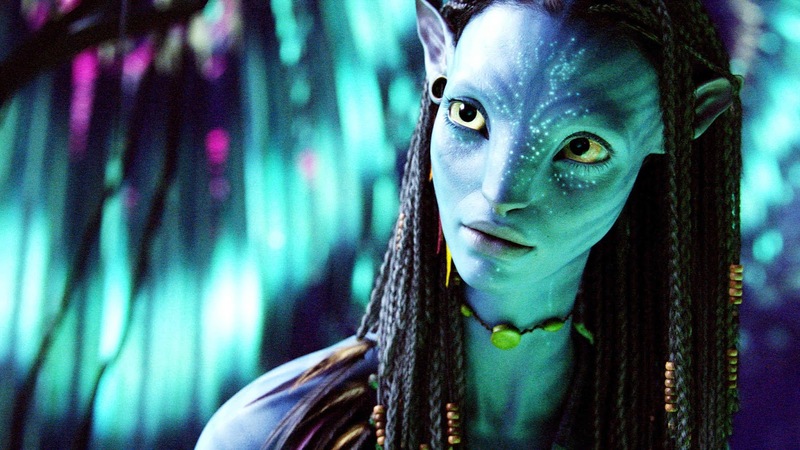 Avatar was nominated for nine Academy Awards and won there. Another James Cameron hit, set as a fictionalized account of the sinking of the RMS Titanic. 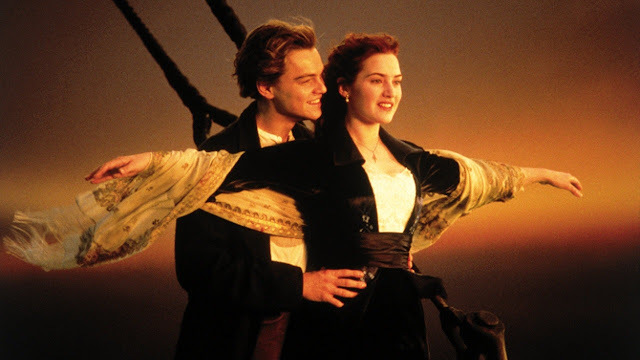 It was released in 1997 and stars Leonardo DiCaprio and Kate Winslet, as two people that fall in love and began a romance aboard the ship before it finally shipwrecked. Often regarded as the best romantic movie of all time the film also did huge numbers in theatrical exhibition as it generated a gross of over $1.84 billion and was the first film to reach the billion-dollar mark, it reached and surpassed the $2 billion mark when a 3D version was released in 2012. It was the highest-grossing film before it was surpassed by Avatar. It was nominated for 14 Academy Awards and won 11 and is being preserved in the United States National Film Registry. Star Wars is one movie franchise that has millions of fans worldwide with a devoted cult following for over 4 decades. 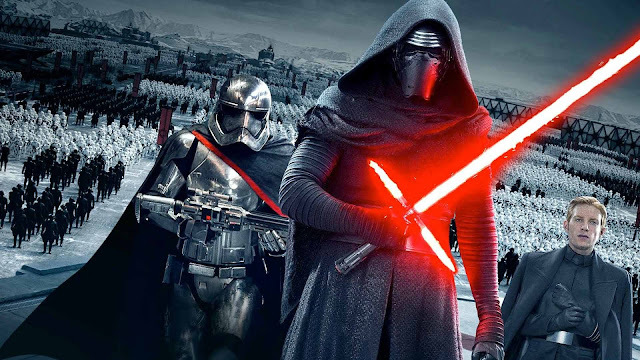 The Force Awakens is the first installment of the Star Wars sequel trilogy. The film stars an ensemble cast consisting of Harrison Ford, Mark Hamill, Carrie Fisher, Adam Driver, Daisy Ridley, John Boyega, Oscar Isaac, Lupita Nyong’o etc. and follows the search for Luke Skywalker by Rey, Finn, and Poe Dameron as they set to fight alongside the Resistance, against Kylo Ren and the First Order. The movie was widely anticipated and did very good as it received positive reviews from critics with praise aimed at its ensemble cast. With a box office revenue of $2.068 billion the film is the third highest grossing movie of all time and the highest-grossing installment in the franchise. The most recent movie on this list and the last movie with over a $2 billion revenue, Avengers: Infinity War was the culmination of a set of movies produced by Marvel in the MCU. Featuring an ensemble cast from the past eighteen MCU release, the film was directed by Anthony and Joe Russo and written by Christopher Markus and Stephen McFeely. In the film, the Avengers and the Guardian of the Galaxy attempt to stop Thanos from amassing the all powerful Infinity Stones. The film current box office revenue is $2.044 billion and is the first superhero film to gross over $2billion. It has an untitled sequel set to be released on May 3, 2019. For some reasons people tend to enjoy movies with giant monsters like Dinosaurs, Sharks, Godzillas, and Apes, but let’s just talk about the first one. 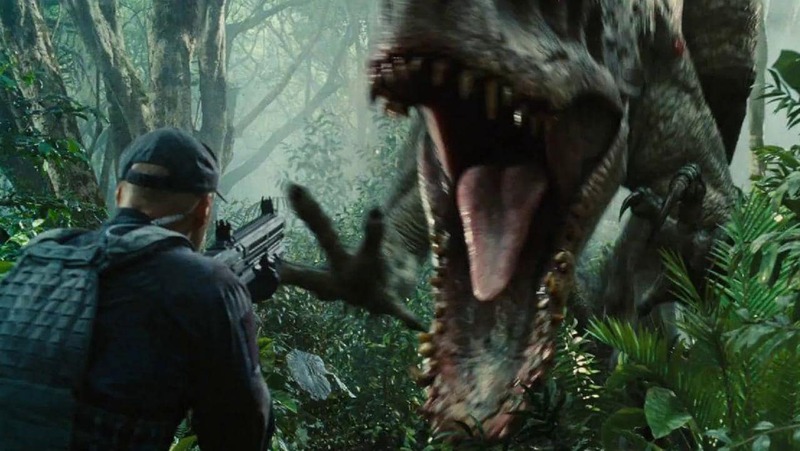 Jurassic World is a 2015 American sci-fi adventure film and the fourth installment of the Jurassic Park film series. It stars Chris Pratt, Bryce Dallas Howard, Vincent D’Onofrio etc. and is set twenty-two years after the events of the Jurassic Park. When a genetically-engineered dinosaur escapes and goes on a rampage the park plunges into chaos. It generated a total of $1.6 billion in box office revenue and is the highest grossing film of the franchise. The Avengers is the sixth film in the MCU and is based on the Marvel Comics superhero team of the same name, produced by Marvel Studios and distributed by Walt Disney Studios Motion Pictures. 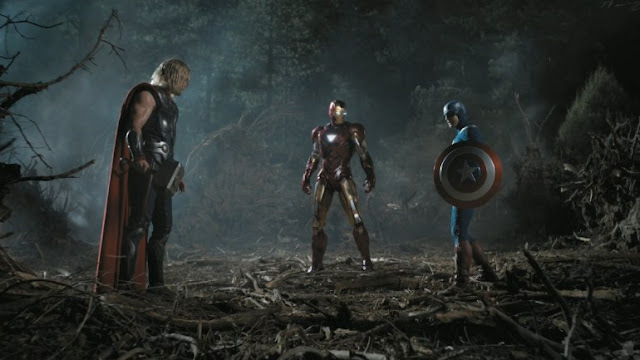 Nick Fury, director of the spy agency S.H.I.E.L.D., recruits Iron Man, Captain America, the Hulk, and Thor to form a team that must stop Loki from subjugating Earth. It premiered on April 11, 2012 and received positive reviews from critics, as well as numerous awards and nominations. The Avengers grossed over $1.5 billion worldwide and became the first Marvel film to generate $1 billion in theater exhibition. I guess it is destiny that Furious 7 gets to be the seventh highest-grossing film worldwide. A franchise that loves to play with numbers for their titles. Directed by James Wan and written by Chris Morgan based on characters by Gary Scott Thompson it was set to be a good film and it achieved that by being the highest-grossing film of the franchise. The film follows Dom Toretto played by Vin Diesel, Brian O’Conner played by Paul Walker, and the rest of their team who return to the US after receiving amnesty for their past crimes until Deckard Shaw (Jason Statham), a rogue Special Forces assassin poses as a new threat to the team. The film received lot of attention as it marked the final film appearance of Paul Walker, who died in a vehicle crash on November 30, 2013. The film grossed over $1.5 billion worldwide. Marvel Studios does make good movies. At the 2013 San Diego Comic-Con International, it was announced the film would be subtitled Age of Ultron, and centers around an artificial intelligence named Ultron that is obsessed with causing human extinction which the Avengers must stop. The film premiered in Los Angeles on April 13, 2015, and was released on May 1, 2015, in the United States, in 3D and IMAX 3D. It is the second most expensive film ever made with an estimated net production budget of $365 million and generated a box office revenue of $1.405 billion worldwide. Generating a box office revenue of $1.347 billion Black Panther sits ninth on the list of highest-grossing films worldwide. 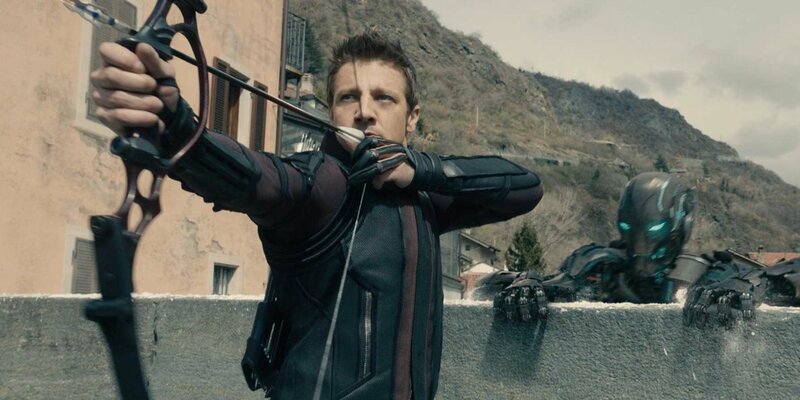 It is the eighteenth film in the MCU that comes just before Avengers: Infinity War. It stars Chadwick Boseman as T’Challa / Black Panther who has to defend his sovereignty after it was challenged by Killmonger (Michael B. Jordan) who plans to abandon the country’s isolationist policies and begin a global revolution. It is the first Marvel film with a predominantly black cast. It was given positive reviews by critics who considered it one of the best films set in the MCU and noted its cultural significance. Another classic franchise film, Harry Potter and the Deathly Hallows – Part 2 is the eighth and final installment in the Harry Potter film series. The story continues to follow Harry Potter’s quest to find and destroy Lord Voldermort’s Horcruxes in order to stop him once and for all. It became a commercial success, and one of the best reviewed films of 2011, with Yates’s direction and the film’s performances, musical score, visual effects, cinematography, action sequence, and satisfying conclusion of the saga earning notable praise. Its box office revenue is $1.342 billion.